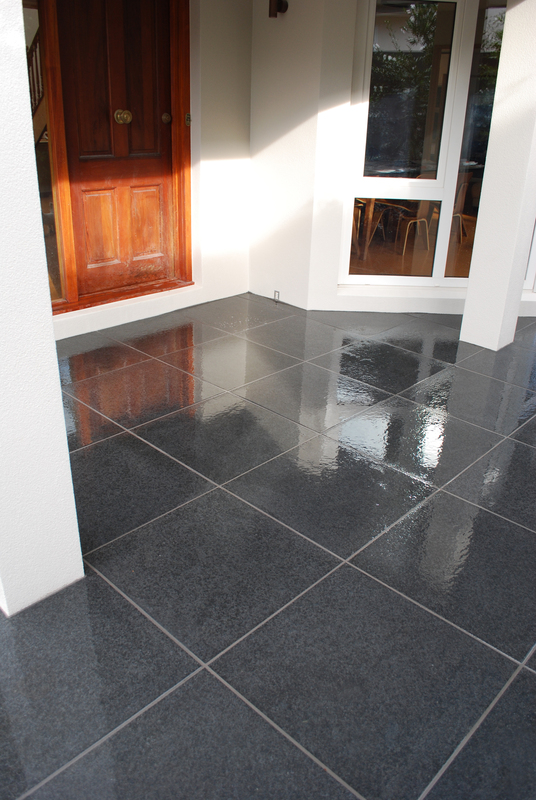 We supply our granite pavers NZ-wide. Simply get in touch! 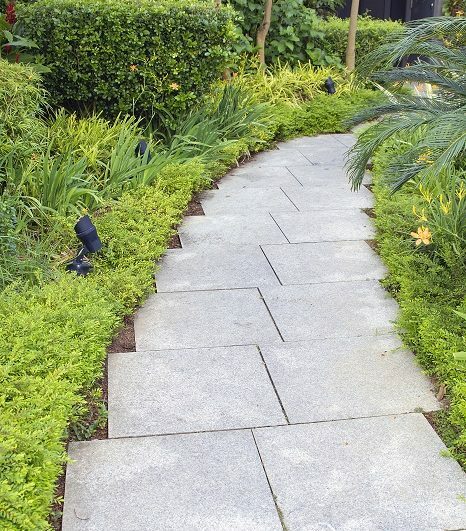 Do you have any questions about our granite paving range? Would you like to make an order? Contact us now. Our flamed granite pavers are another new addition to our natural stone range. Sourced from the highest quality controlled quarries in China, flamed granite paving is unique in both colour and texture. The flamed texture of the natural stone, available in black, white and grey, creates a modern look while still retaining its individual character. The texture of granite stone paving also maximises the slip resistance, making it ideal for pools and steps. 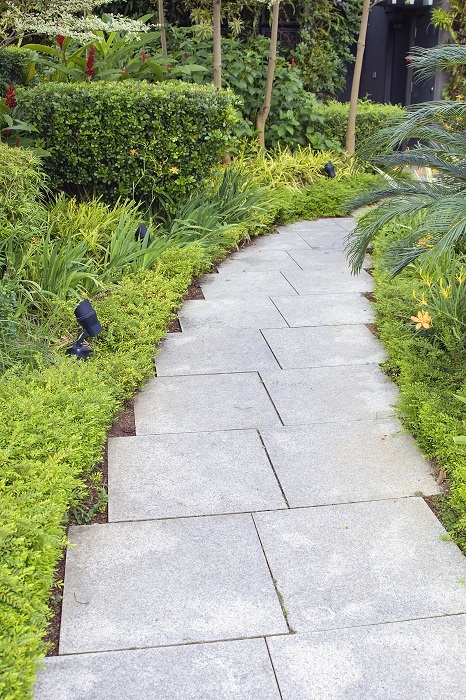 Being a natural product, flamed granite pavers are extremely hard-wearing and easy to maintain. This not only makes them a beautiful product, but a practical one too. 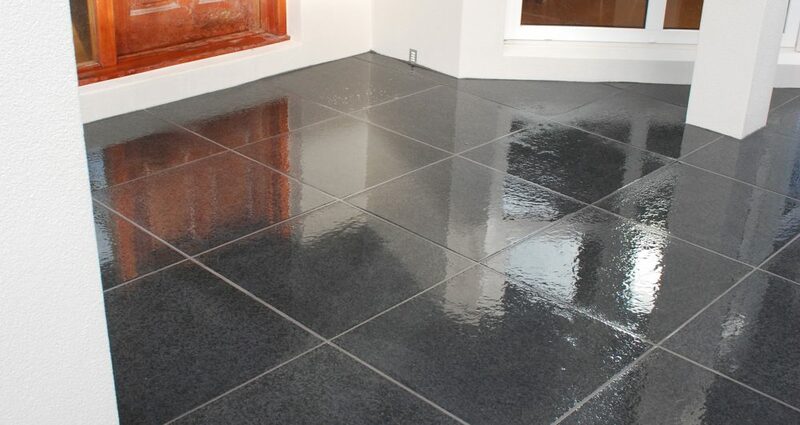 We recommend that granite is sealed to protect from staining and to make cleaning and maintenance easier. Please note: Black granite can have some hairline cracks (approximately 15%). This is part of the nature of granite being a natural stone and does not affect the structural integrity. Sealing will partially conceal these cracks. We recommend using DryTreat 40SK and StainProof.